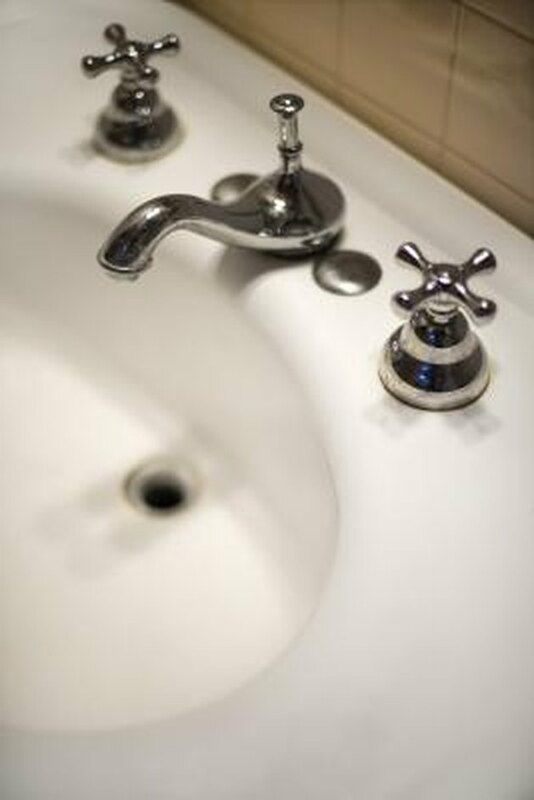 When making repairs to your faucets, it is often necessary to remove the faucet handles. The faucet stems and cartridges are behind the faucet handles. Faucet handles use set screws that thread through the handles and into the cartridges or stems. The set screws are usually not fastened terribly tight; nevertheless, you might find that you strip a faucet set screw's head while trying to remove it from the handle if it has bonded with the handle or other hardware. Removing a faucet handle when the set screw is stripped requires replacing the handle. 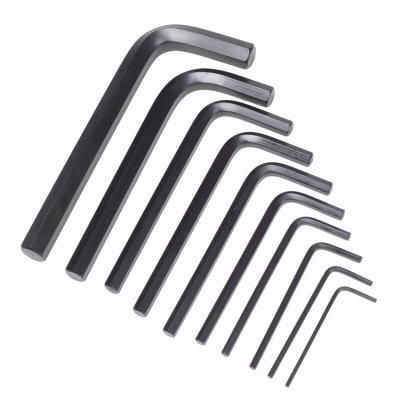 Unlike most screws, faucet set screws are too soft for screw extractors. Insert a cobalt drill bit into your drill. Use a bit that is just big enough in diameter to fit in the original screw head slots. The set screw is either a Phillips-head or Allen-head screw. The bit should be just large enough to fit inside the stripped head. Drill through the center of the head until the bit is slightly below the bottom of the screw head. Remove the bit from the screw and change the nit to one that is the same diameter as the screw head. Position the drill bit over the the first hole and drill out the screw head. Drill just enough to reach the inside diameter of the handle. Remove the drill bit from the handle. Pull the faucet handle away from the faucet. You might have to jiggle the handle to break it free from small slivers of the set screw. Grasp the end of the remaining set screw with a pair of locking pliers and twist it out of the faucet. How Do I Remove Delta Faucets?